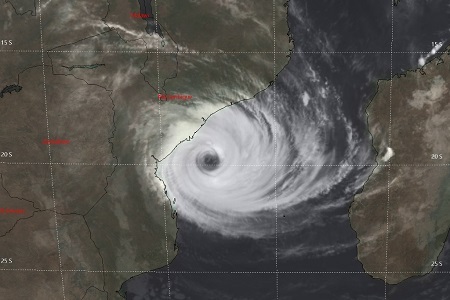 Cyclone IDAI was registered as tropical depression on 04 March and made landfall in Mozambique as a category 3 tropical cyclone on 15 March. 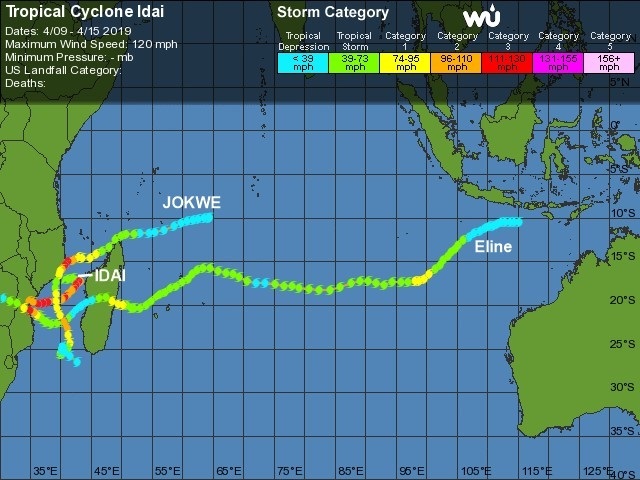 IDAI was the eleventh tropical storm and the seventh cyclone of the cyclone season in the western Indian Ocean 2018/2019. 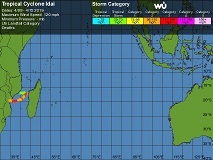 On 04 March IDAI was registered as Tropical Depression 11 off the coast of Mozambique. The depression moved to the African mainland in a northwest-facing trajectory, but maintained its status as a tropical depression. After a loop, the depression again extended to the sea between 07 March and 08 March in an eastward direction, where it rapidly intensified. After the first organised convection was formed on 08 and 09 March, the system was classified as a tropical storm and was given the name IDAI. 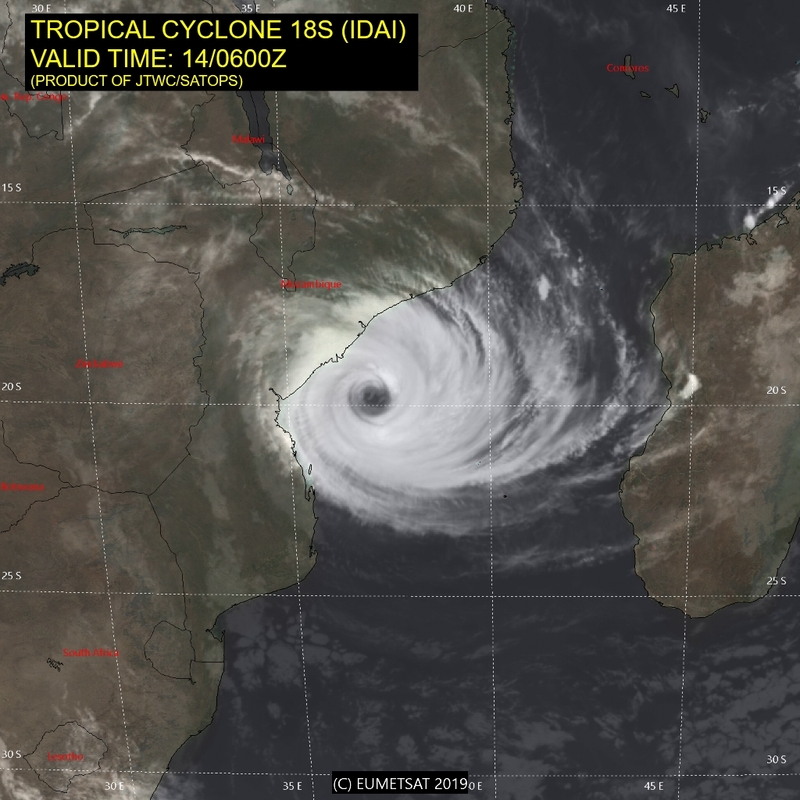 Due to the high sea surface temperatures of up to 29°C in the Mozambique Channel, IDAI reached cyclone category 1 at 18 UTC on 9 March. A subtropical ridge in southwest Africa caused a shift to the west from now on. On 11 March an eye was visible for the first time in the infrared satellite images. With one-minute mean winds of 195 kph, IDAI had meanwhile grown into a Category 3 cyclone. The system then went through an eyewall replacement cycle, which inhibited further intensification and even led to an deintensification to Category 1 cyclone. On 13 March at 18 UTC, IDAI had a fully developed and very large eye. Shortly thereafter it reached its highest intensity with one-minute mean winds of 205 kph and a core pressure of 940 hPa. Due to decreasing water temperatures and increasing vertical wind shear, IDAI now began to weaken. Shortly after reaching maximum intensity, IDAI hit the mainland at 00 UTC on March 15. 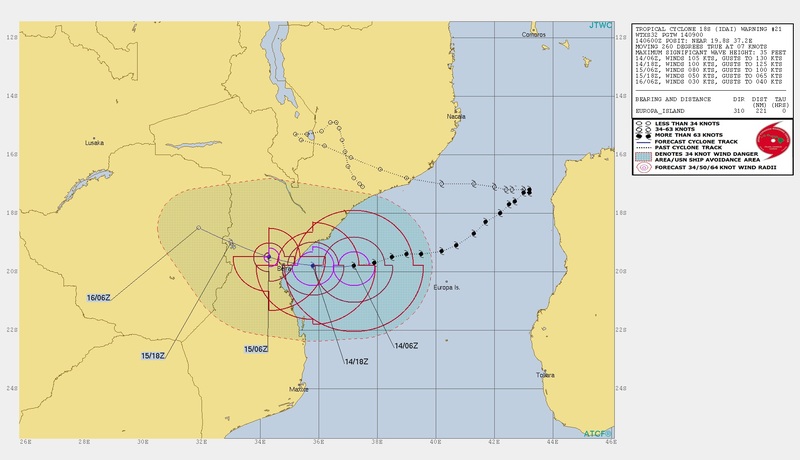 The landfall took place only a few kilometres north of Beira, Mozambique's fourth largest city with one-minute mean winds of 180 kph. Due to the high friction over land, the hurricane weakened rapidly and was downgraded to a tropical overland depression just 6 hours after landfall. The high wind speeds caused significant damage to the electricity network and made other typical storm damage. 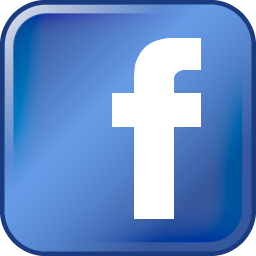 A bigger problem was the enormous amount of precipitation. The weather station Quelimane (Mozambique) reported a 24 h precipitation of 42 mm on 14 March at 12 UTC (source: ogimet.com). Afterwards the measuring station delivered no more measurements. 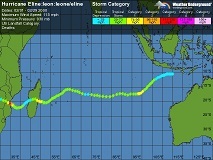 Other weather stations in Mozambique also did not provide any measured values for the relevant period. The station Besalampy in Madagascar recorded a total precipitation of 339 mm from 09 March, 06 UTC to 11 March, 06 UTC. In total, more than 400,000 inhabitants were affected by floods, resulting in more than 300 deaths (Information from 20 March, 2019. Real number may be higher). 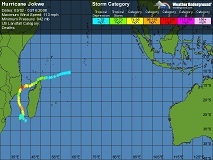 Tropical cyclones are rare in Mozambique, but not uncommon. Winds with hurricane force (more than 120 kph) appear about half a dozen times per decade in this region. 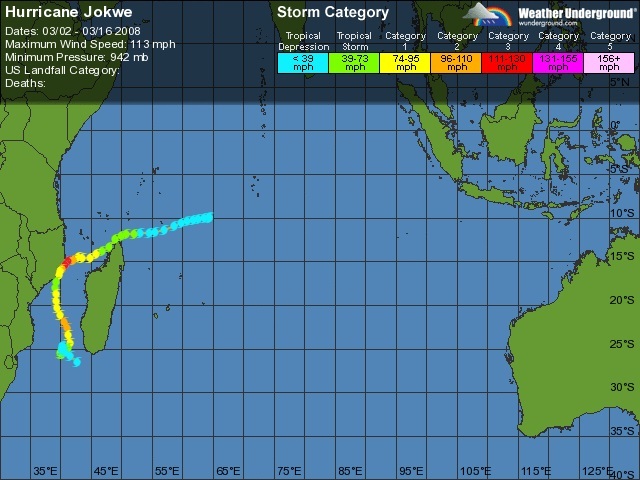 Cyclone IDAI is the strongest cyclone to hit Mozambique since JOKWE in 2008. 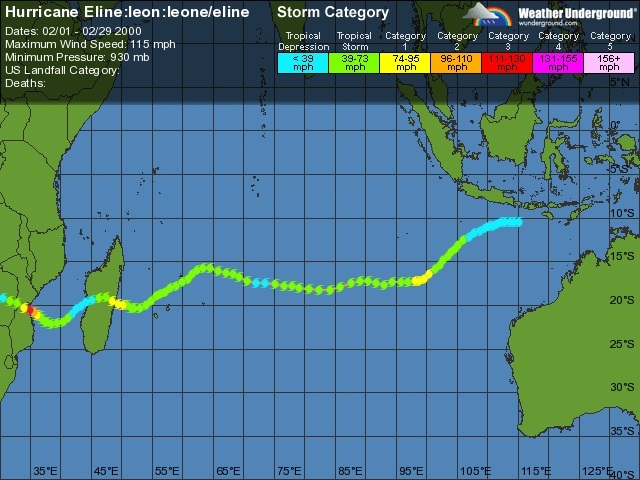 With about 800 fatalities, Cyclone ELINE (2000) is the deadliest cyclone in Africa (and the entire southern hemisphere) since weather recording began. The world's deadliest cyclone was Super Typhoon HAIYAN, which hit the Philippines in 2013, killing more than 7000 people.